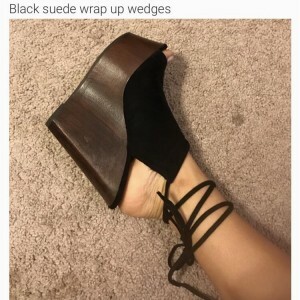 How to make your own shoes ? Step 1. Submit custom shoes require and images. Step 2. Get Price offer from us & Place an order. Step 3. 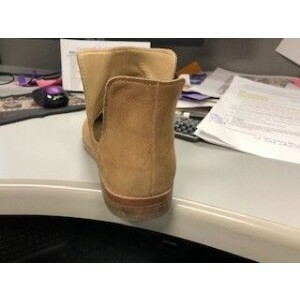 Make an approval with a shoes completed photos. Stop 4. Receive your custom shoes. 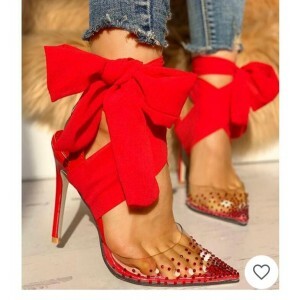 Upload shoes image you want to make. pattern, color image could be added together. (CM/ Inch) Accept 0-30CM / 0 -12"
Q: How to customize shoes on FSJ? 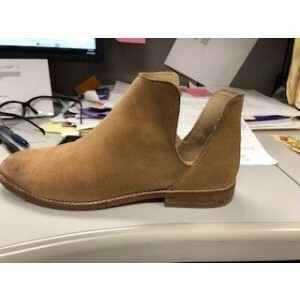 1st way is Full customization service, this service allow buyer upload any image of shoes to request a shoes customization. Please click the button above or click here to submit your request. we will respond your submission in 24 hours. 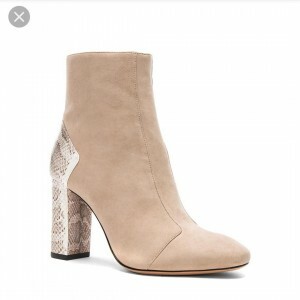 Q: How much will it cost for making my own shoes from FSJ? We believe it is a really low price to Customize Shoes. 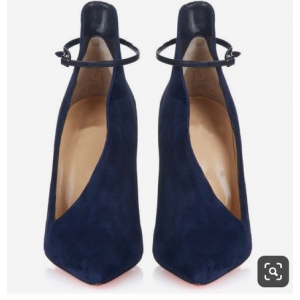 DON'T hesitate to submit you shoes require with any shoes photo and you would get a price offered if we can make it. Q: How long will it take for making my own shoes from FSJ? 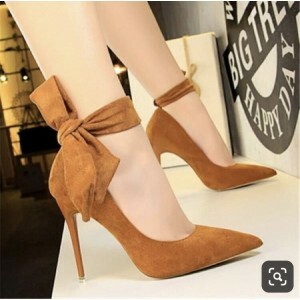 A: It will depend on the difficulty of making shoes and queue of the order, shoes could be finished in 7 business day in general and 2-5 days for shipping. If you need the shoes urgently, we could provide optional service(+$50) for 10 days Arrival Guarantee. Q: How to measure the Calf Width and Thigh Circumference for custom boots? Q: Could FSJ provide custom shoes service to my country? A: Yes, we provide this service to customer worldwide. Q: What shoes could be customized on FSJ? Sent a Photo confirm before Shipping! Sent a Photo confirm before Shipping. send a photo before shipping.